To Download: click the link below OR text the word App to phone number 88202. 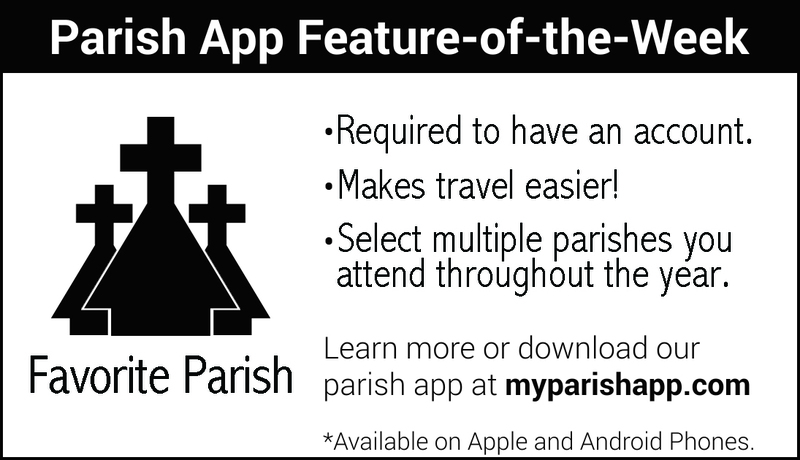 On February 10, 2019 Holy Family Parish launched the My Parish App to better serve the community as a whole. 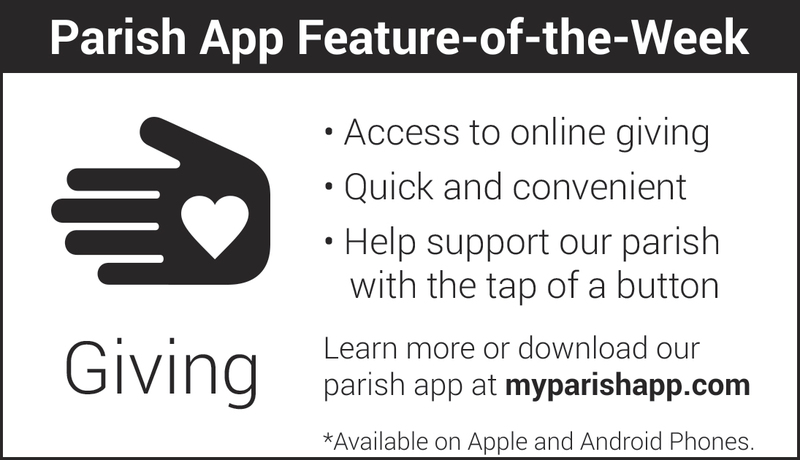 The app is availbe in English and Spanish and includes the features seen at right. Click on a feature to see a short explanation video.